As my kids get older I find it increasingly hard to get them interested in learning. They would much rather be sat watching a film on Netflix or playing away on their tablets. 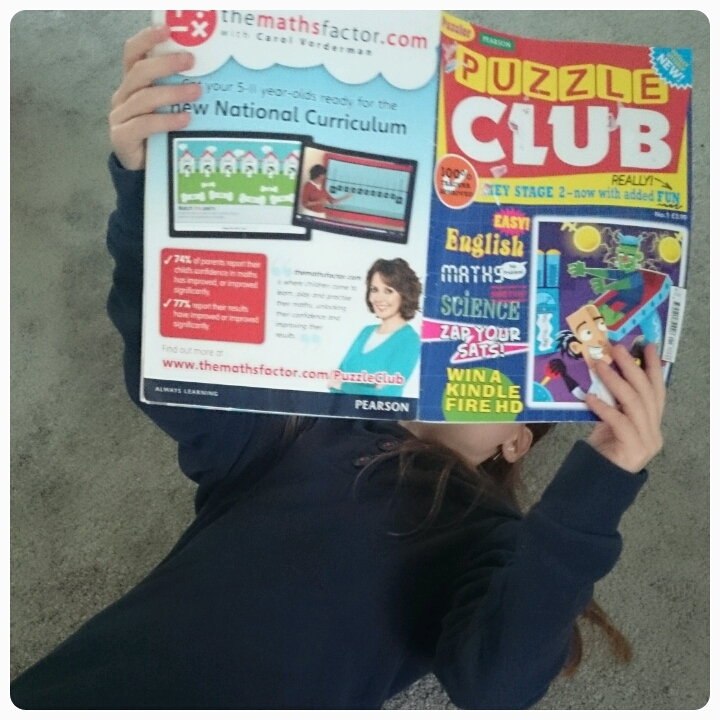 One of the latest magazines to hit the market, Puzzle Club, aims to solve this problem by making learning fun. 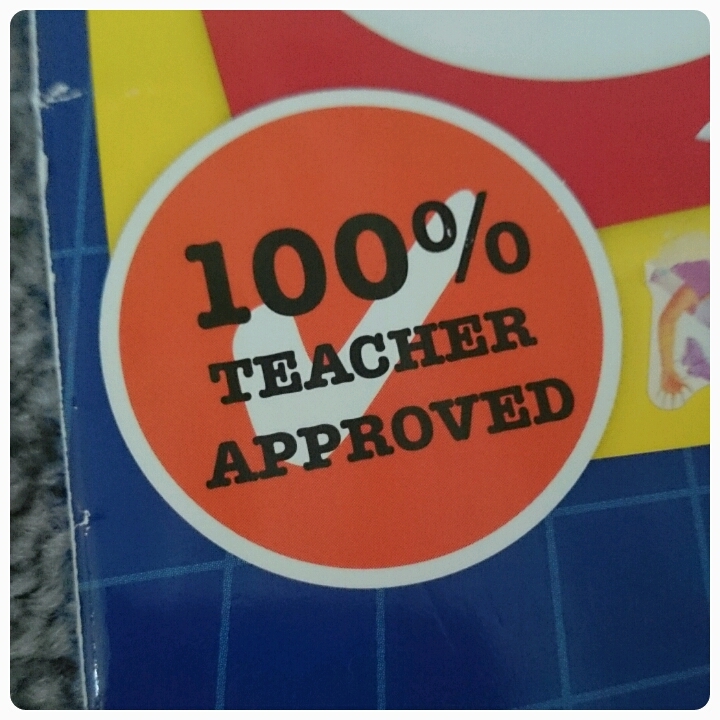 The cover immediately gives parents peace of mind as it comes 100% approved from teachers, so you know what is inside isn't nonsense . 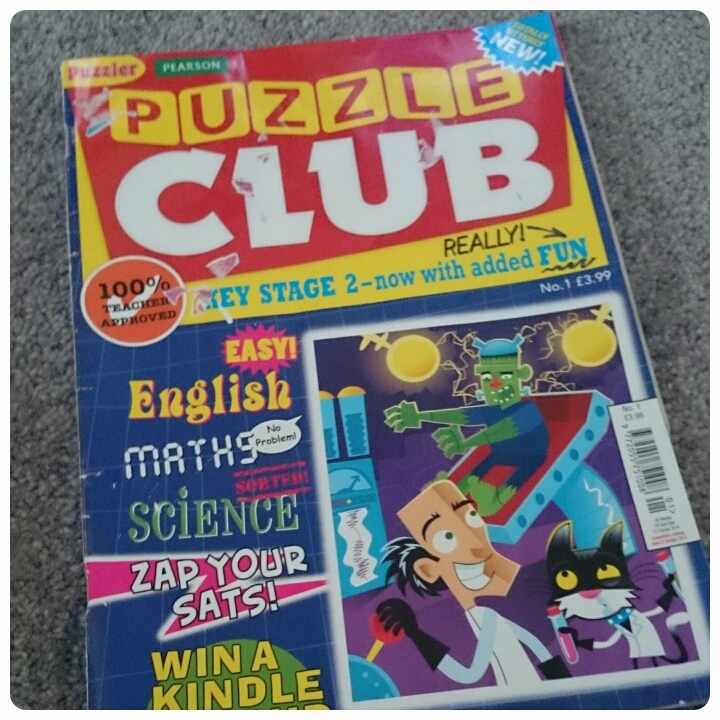 The magazine itself is made more like an adult puzzle book, with the 'real' paper pages rather than the glossy pages you find in children's magazines, gives Puzzle Club more of a 'grown up' feel. I was surprised at just how much the magazine contained. 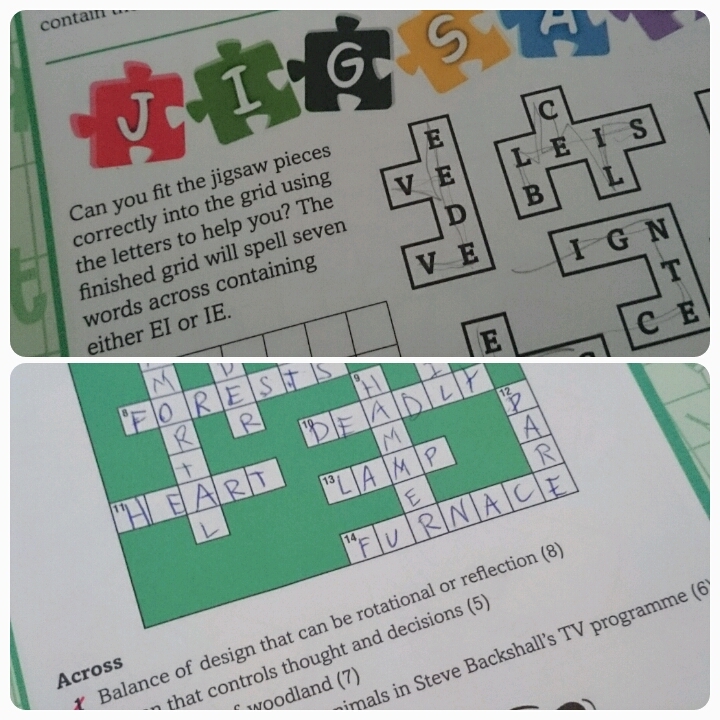 Puzzles ranging from wordsearches and crosswords to spot the difference and poetry. And with added competitions to enter, there is something to catch any child's eye. 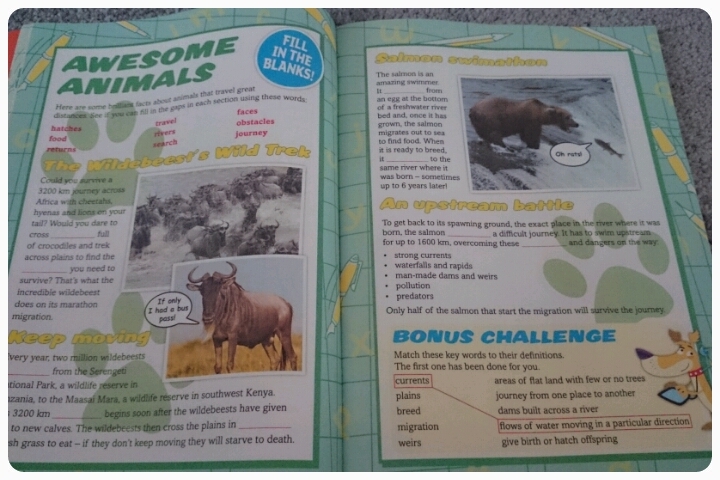 Aimed more at key stage 2 aged children, this puzzle book helps with maths, english and science. 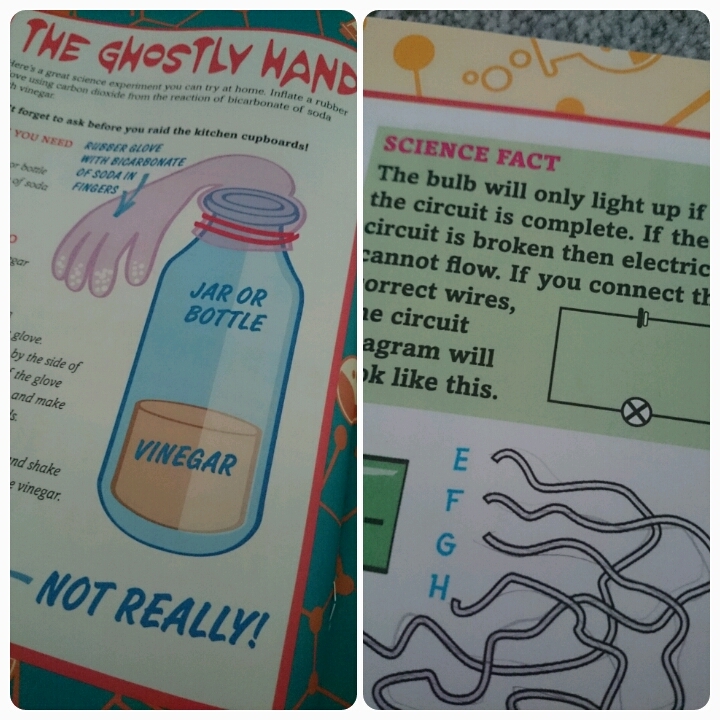 It uses the subjects that your children are being introduced to at school and combining them with entertaining problem solving puzzles which gets them engaging with what they are reading and learning. 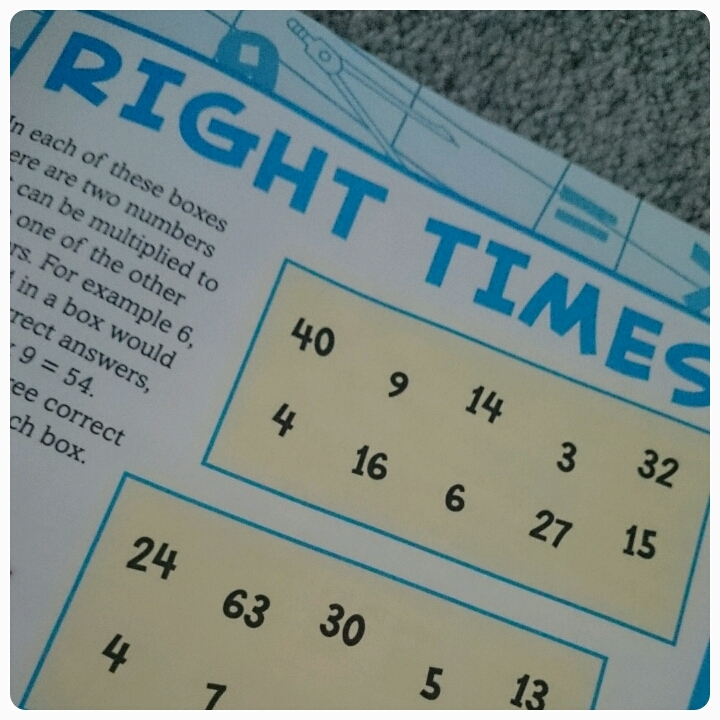 This magazine can help with reading, spelling, times tables and much, much more. The puzzles get your children thinking, keeping their brains active without them becoming bored with what's in front of them. 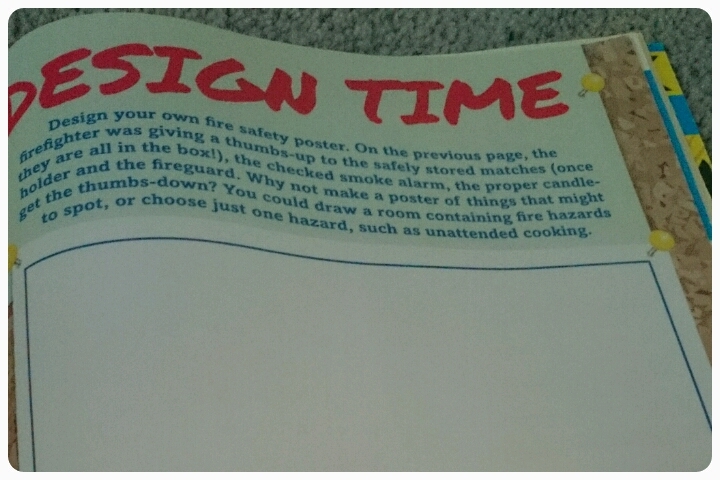 I have to admit even I had a little go at solving a couple of the puzzles (must get myself back to school!). And the puzzles aren't all about writing things down either, there is even a spot of crafting and drawing in there too, keeping things interesting. When I looked at the cover, I knew it would be good. And I was right! It really gets you thinking and your brain gets a challenge. It teaches maths, literacy and a bunch more! I recommend it to all little brain boxes in the world! All in all, I loved it. Plus, all the rest of the stuff was super useful! Thanks! Priced at £3.99 per issue, I see it as good value for money. With 60 pages packed full of useful information, it helps reinforce just what your child is learning at school but takes away the stress factor for both parent and child. Disclaimer : I was sent an issue of this magazine FOC for review however all thoughts and opinions are my own. this looks great, I would have loved this when I was little... and probably now too tbh!